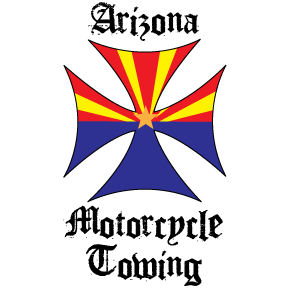 October 29th 2018 BikerDown Arizona was launched in the Phoenix Arizona area as a fully functional chapter. 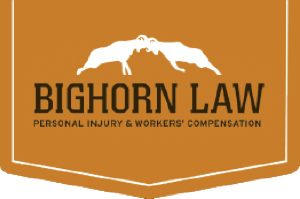 With the help of Bighorn Law and riders from the Arizona community we look forward to working with other organizations to Help Bikers Better! URGENT URGENT NEED - I have a veteran who is recovering from a motorcycle accident and is living in his CAR. I can't give his name, but BD is going to pay for 1 month of his housing with the help of the Randy Run for Fallen Bikers donation, but he is going to need a few months of help to keep a roof over his head. Please help BikerDown help this veteran. We don't have the resources to go past 30 days and no veteran should be homeless and no injured motorcycle rider recovering should be homeless. Please donate anything not just LIKE the post. We need to make a MIRACLE HAPPEN!